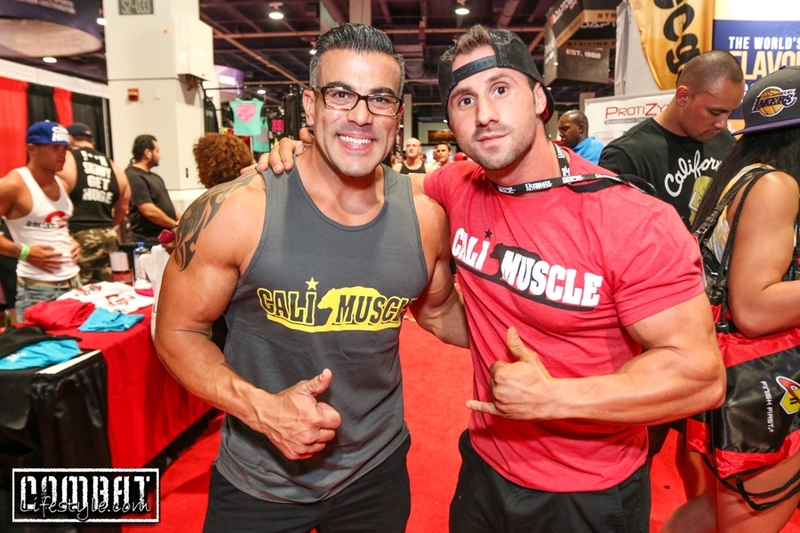 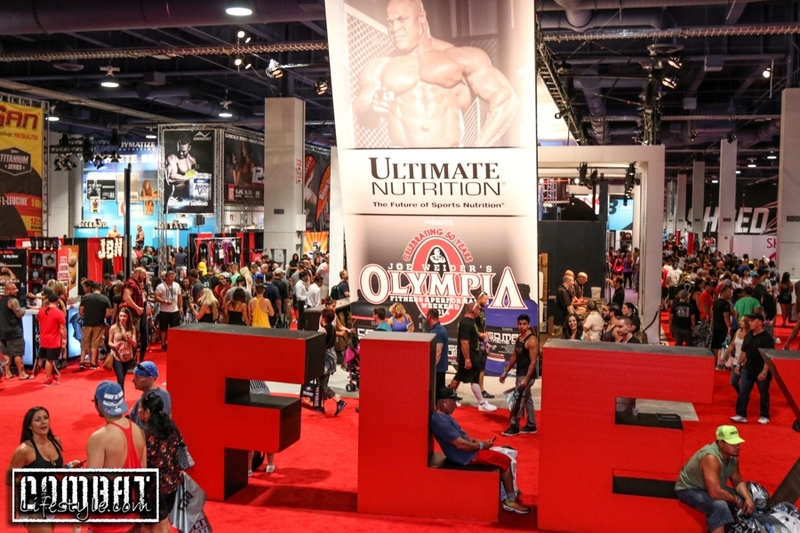 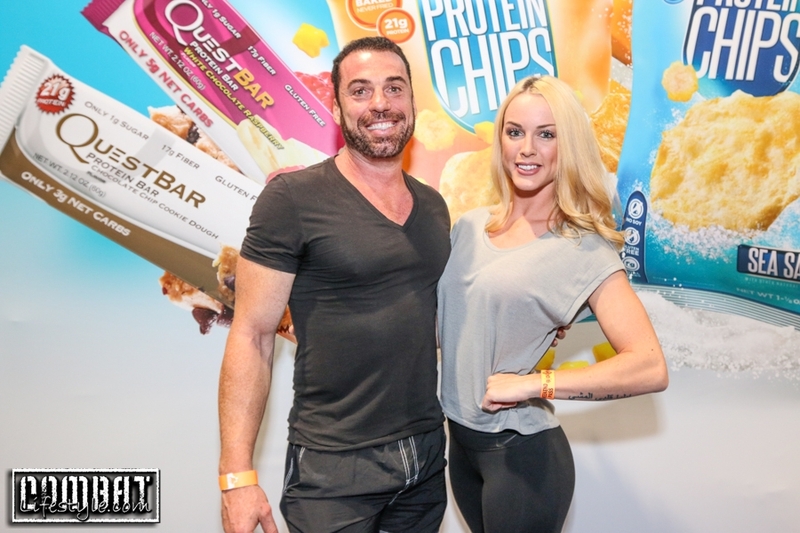 Mr Olympia Weekend 2014 went down this last weekend in Las Vegas and celebrated it’s 50th year!!! 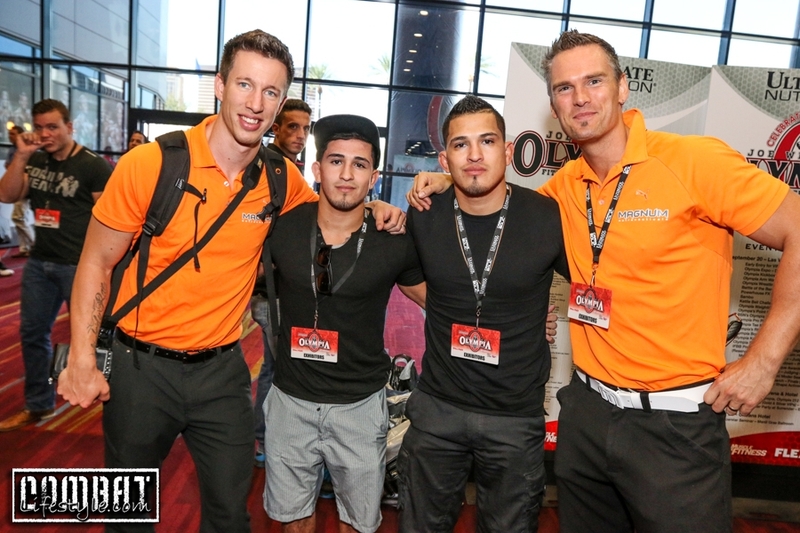 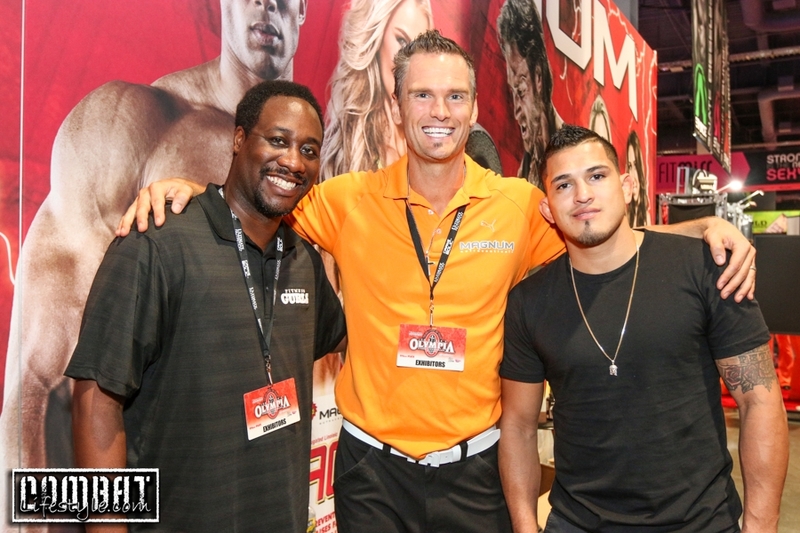 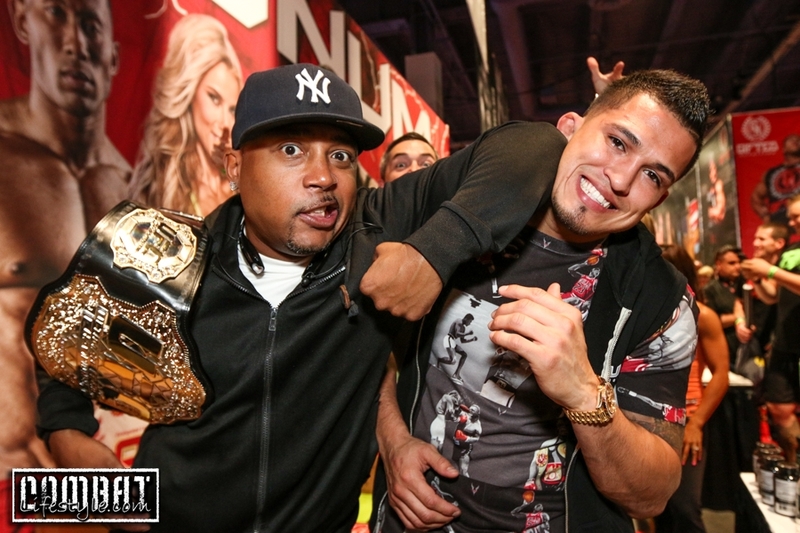 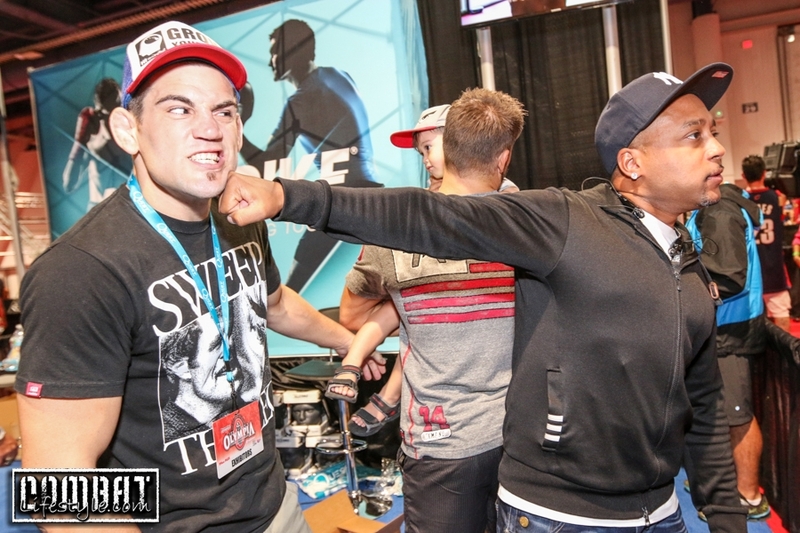 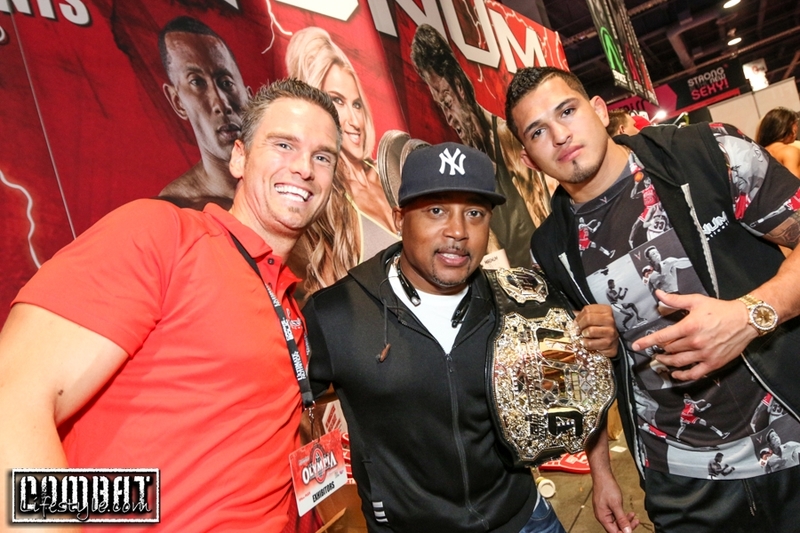 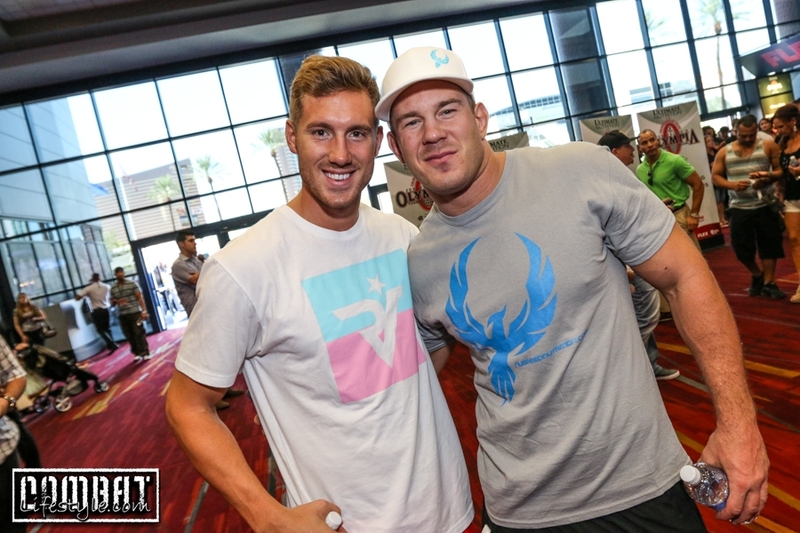 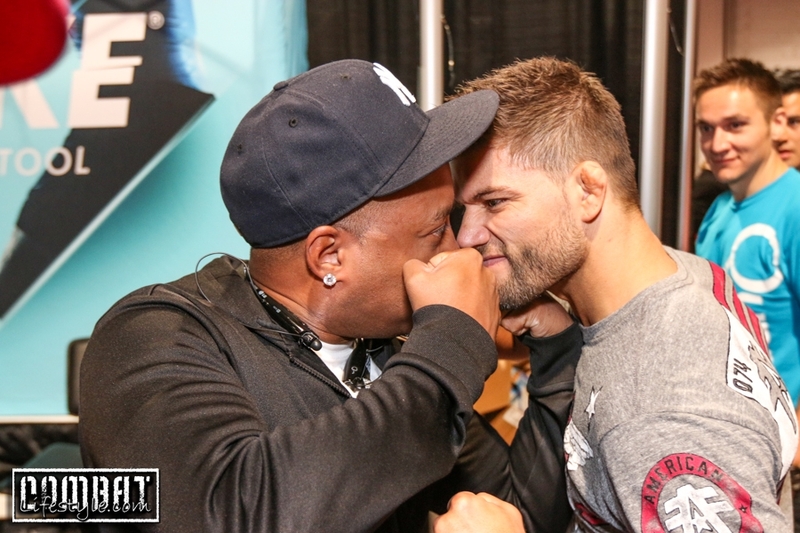 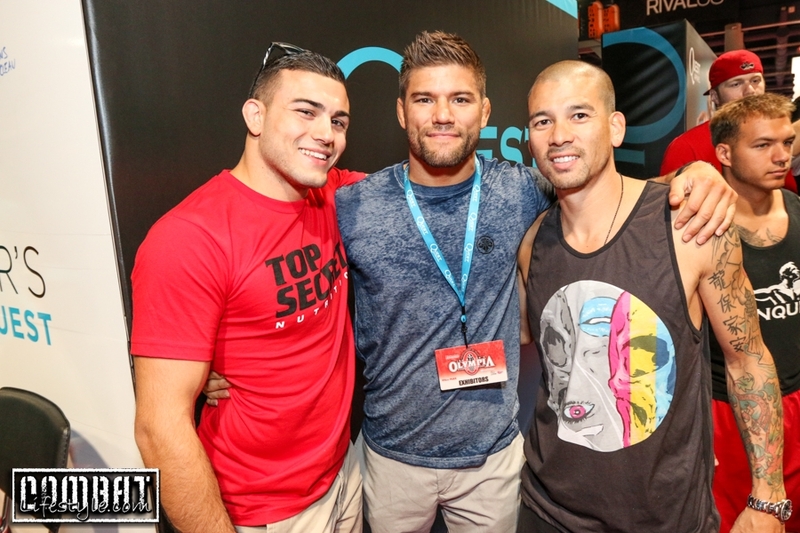 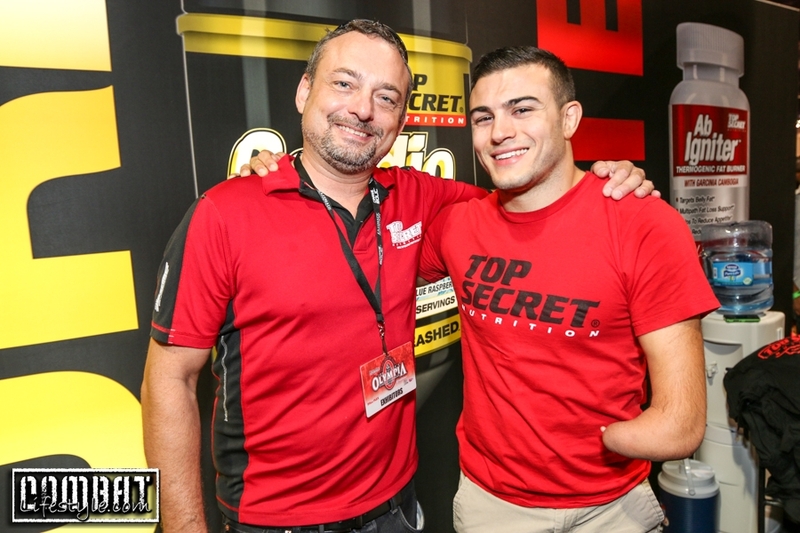 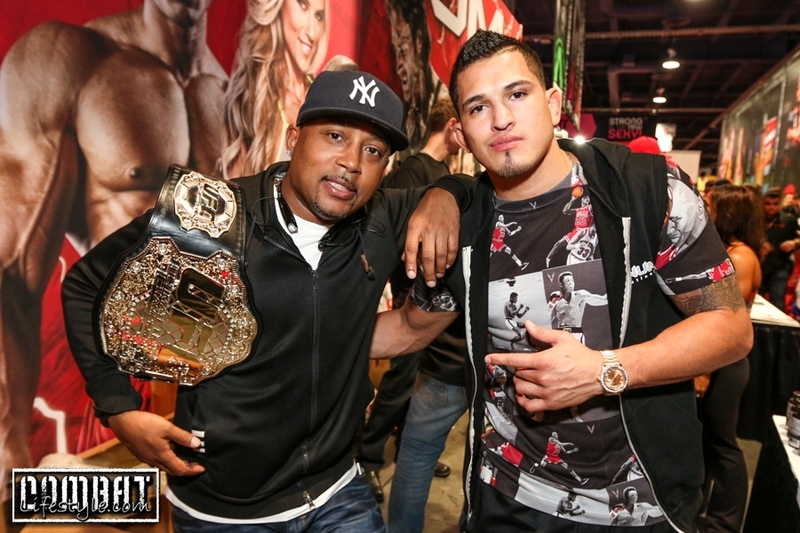 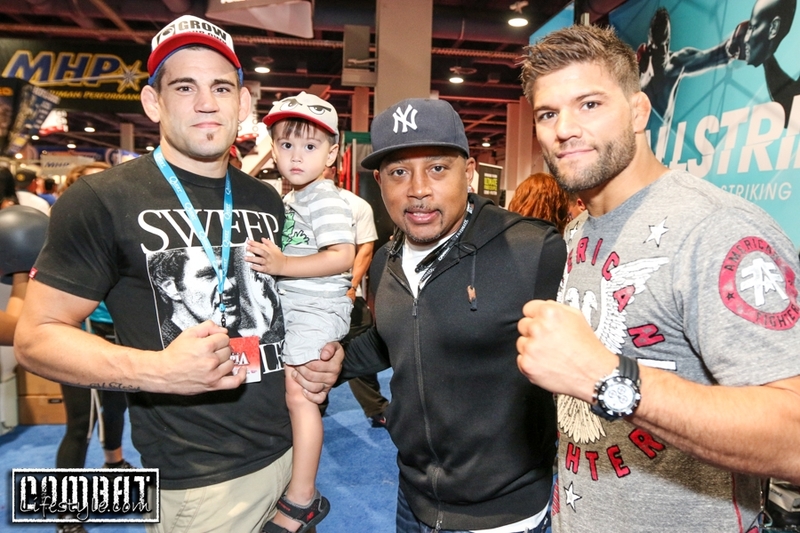 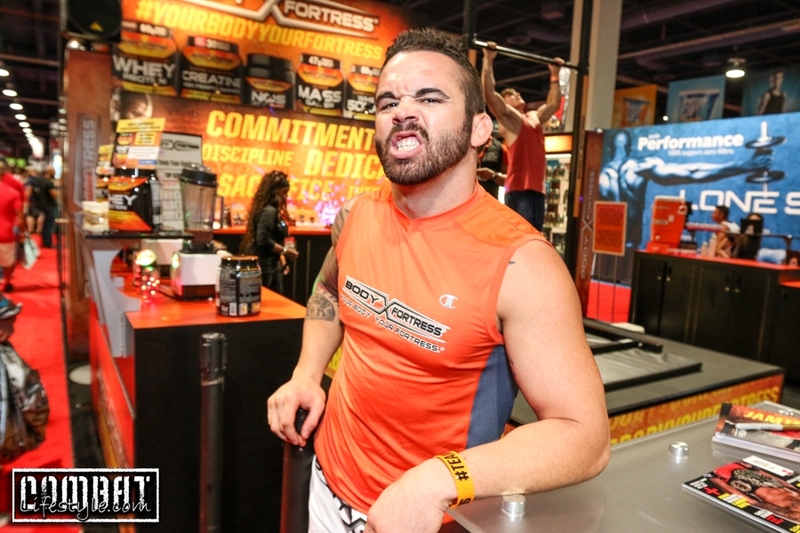 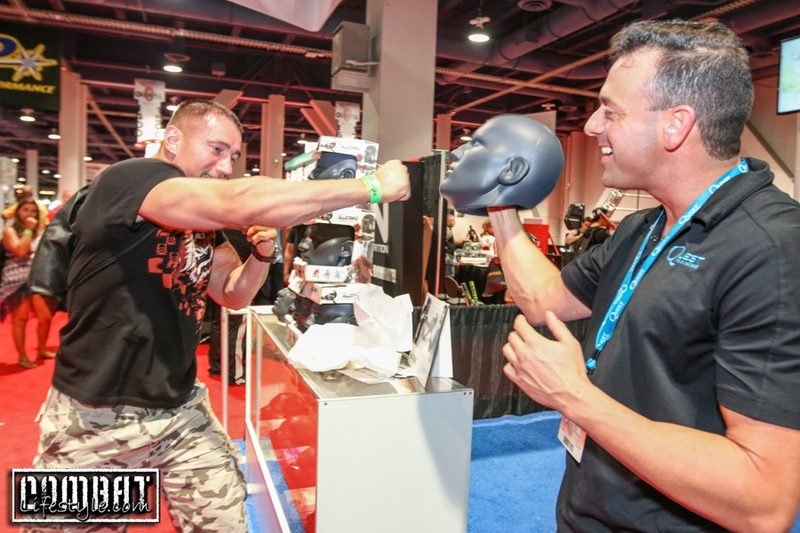 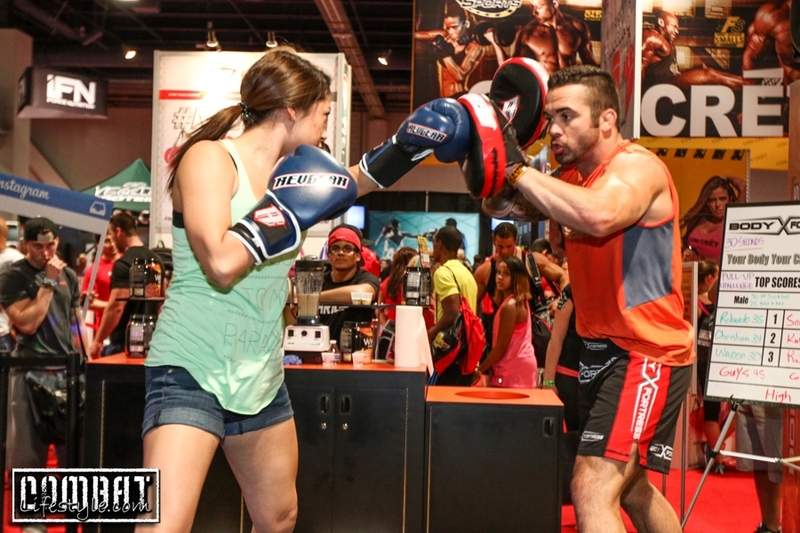 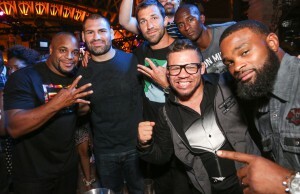 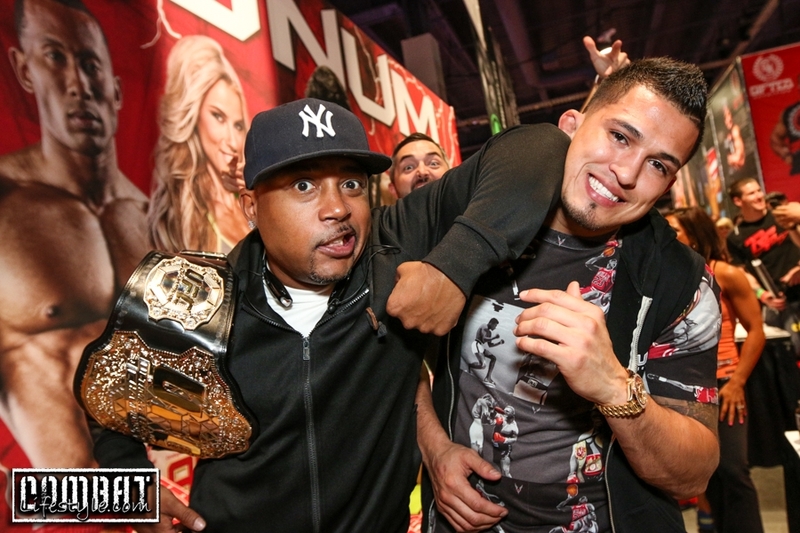 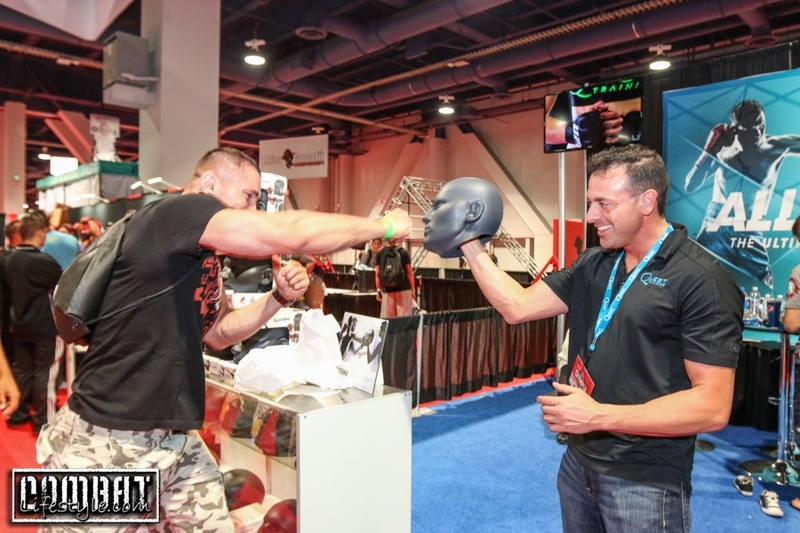 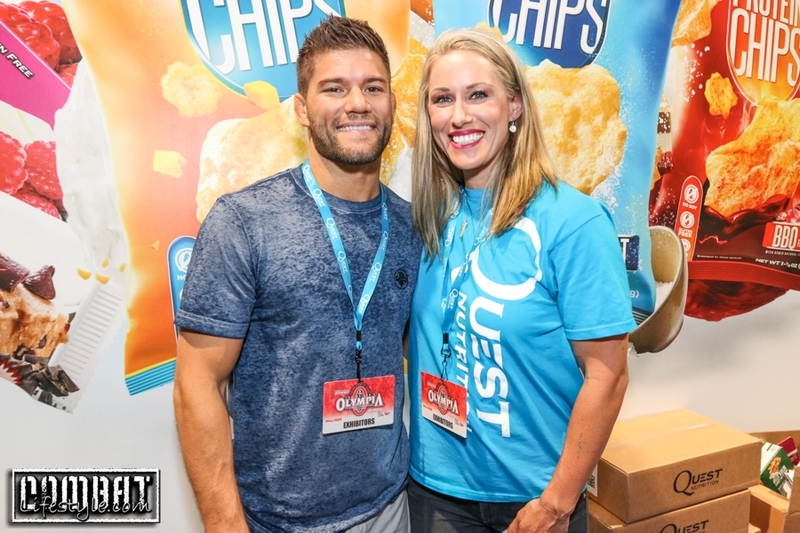 Each year, the MMA Presence within the expo gets bigger and bigger so we headed down to check it out.. We spotted the likes of Felice Herrig of TUF 20, Douglas Lima, Bellator Welterweight Champ, Anthony Pettis, UFC Lightweight champ, Josh Thomson, UFC Lightweight contender, Nick Newell, WSOF Lightweight contender and more!! 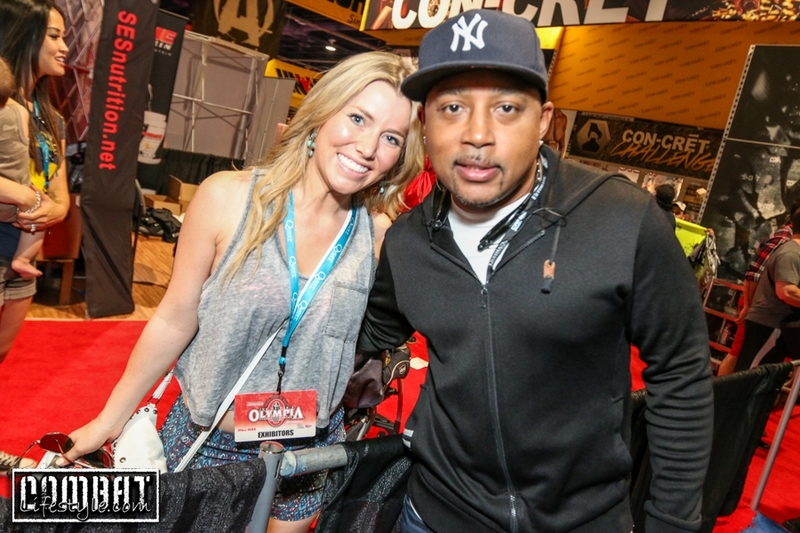 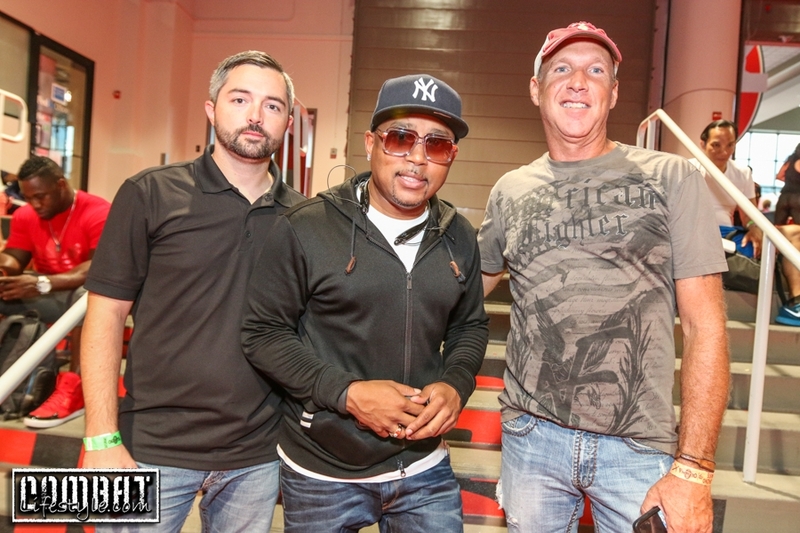 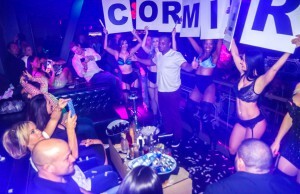 Here’s a small selection of photos from the weekend including shots of The Shark Tank’s, Daymond John with a bunch of the fighters. 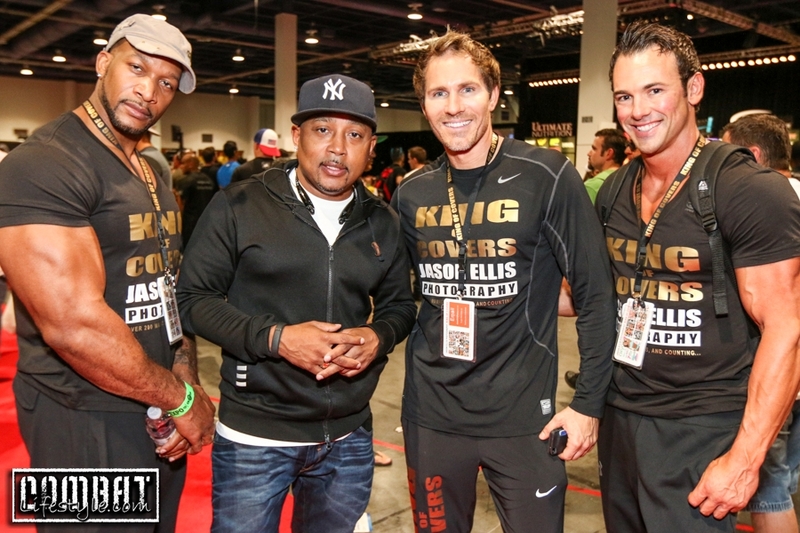 ← Previous Story Roy Jones Jr Boxing Gym Grand Opening Celebration!